The paddle boarding in kauai has been growing trend in water sports. Now you will add one more thing to your “things-to-do” list since everyone can be involved in this activity. More and more people are into it on daily basis. 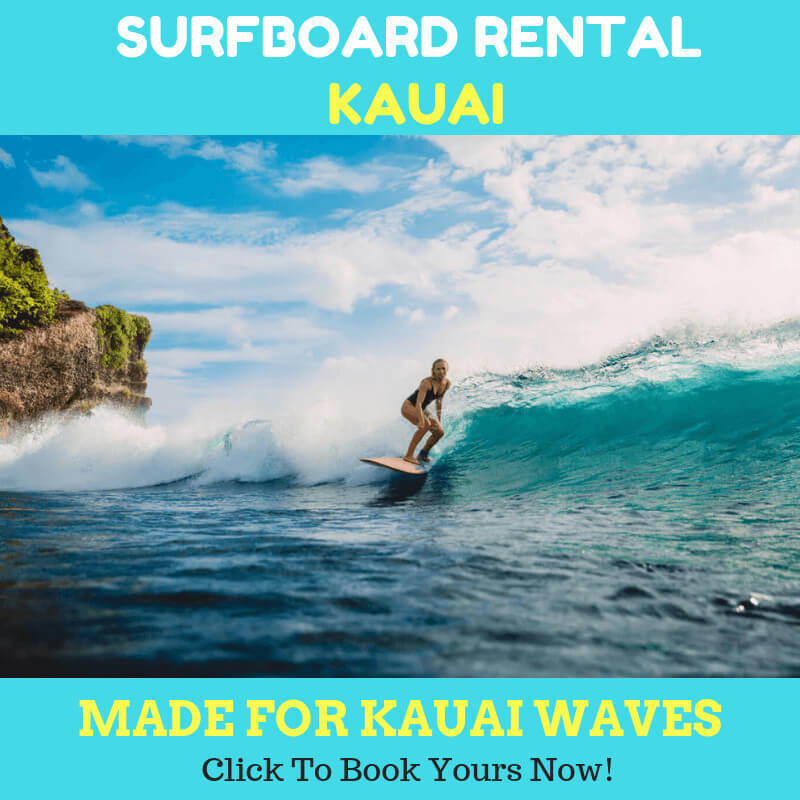 If you are new to paddleboarding in kauai, then make sure you start renting your equipment from the trusted paddle board rental provider. 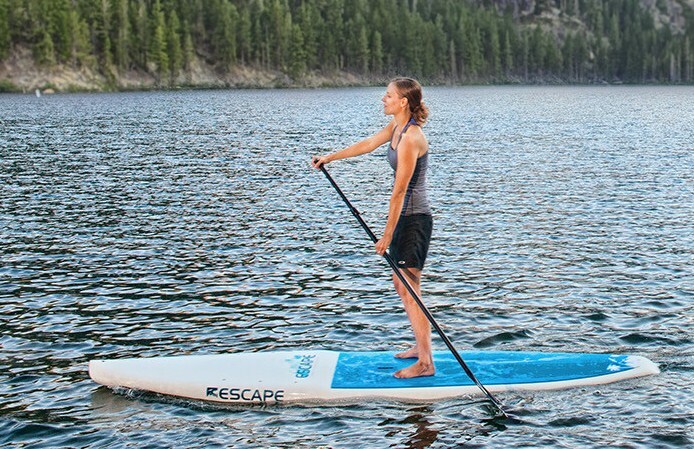 A decent paddle board can cost around two thousand bucks. 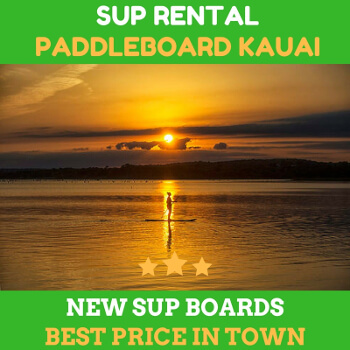 So renting paddle boarding in kauai will be a great idea for you and your family. When you reach the water, it is the right time to climb onto your paddle. Decide how deep you want to go. If you are nervous, go into shallower water first.Balance the paddle board first. The ideal balance is when your board tail or nose is not dipping into the water. When you do this in the first time, you may ask your friend to come along to help you balancing the paddle board. You know, paddle boarding in kauai requires practice at first. But rest assured that you will master the skill in no time. Considering the current of the river in Hanalei, using the tips above will surely make your SUP experience more fun and enjoyable. Now get out there and invite everyone on board! 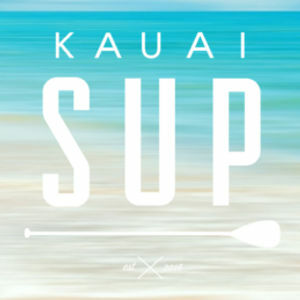 Previous Previous post: Kauai Stand Up Paddle Board – Everyone Can Get on Board!